Our goal is to always provide a value for money service which appeals to people from all walks of life. From busy families to corporate executives, our professional operators can tailor a service to suit any need. Part of that service means returning customer calls within 30 minutes, providing specialist advice and ensuring each job is done to the highest possible standard. Customers naturally like to deal with secure companies who strive to provide excellent service. When an Express operator arrives in uniform and on time, does an excellent job and charges a fair and reasonable price, customers know they are dealing with a true professional and will continue to use the service time after time. 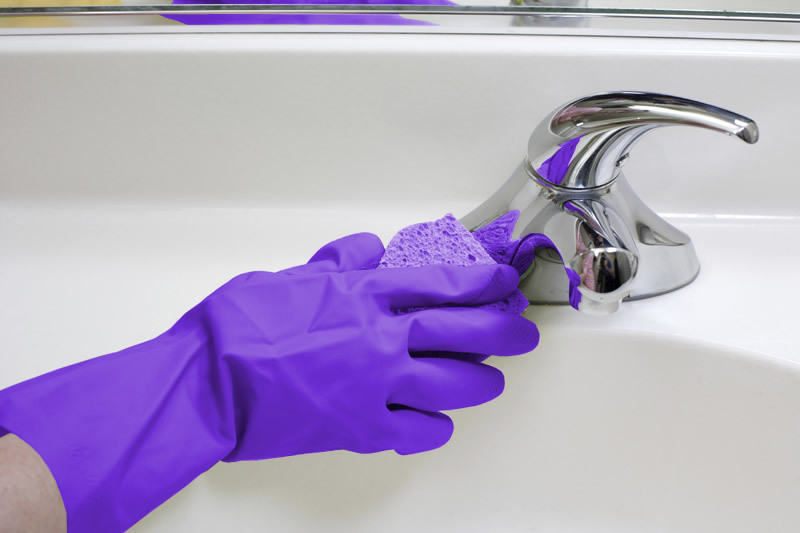 Express Home and Office Cleaning come to you at home or at work, at a time that suits you. Our operators provide a full range of services from a simple Express Clean to a Grand Express Spring Clean which includes absolutely everything and leaves your home sparkling! All Express operators are fully trained independent Franchise Owners and are fully insured! Express Home and Office Cleaning operators come fully equipped and can clean your home or office using our environmentally friendly products.